” What Makes Us Special Makes Us Strong” is the prevailing theme of SHREK-The Musical. 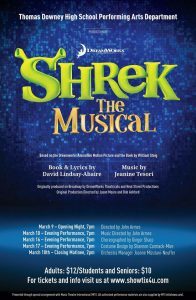 Based on the 2001 Dreamworks animated feature film, this fairytale with a contemporary edge is this Spring’s musical theatre offering by Thomas Downey High School. 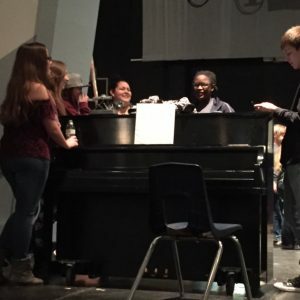 Under the direction of John Armes, wearing multiple hats, Armes serves as Choir Director and Drama Instructor and Conductor of the live orchestra. 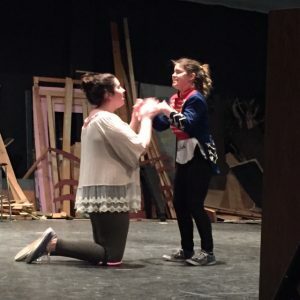 According to Costumer and Theater Parent Advocate, Shannon Carmack Mize, this year is a “building year”. Many cast members are having their first stage experience. The collective effort by Director, Costumer, Choreographer and the more seasoned actors in the cast are essential for success. This is the full Broadway musical which first debuted on the stage in 2008 from the gently subversive storybook tale by William Steig, book and lyrics adapted by Pulitzer Prize-winning playwright, David Lindsay-Abare and a score by Jeanine Tesori. 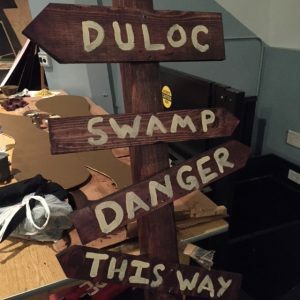 The story follows the beloved swamp-dwelling ogre on his quest of misadventure from his beginnings on into his triumphs and complex relationships he creates along his way. 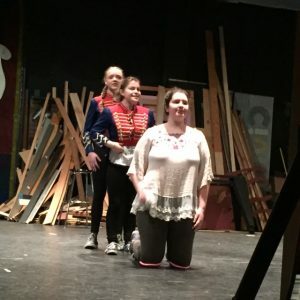 When undertaking a familiar show, there is no margin for error-the character development is specifically built in, the costumes and sets iconic and the songs distinctive. This cast brings genuine enchantment to the stage. The principals Nate Trautmann (Shrek), Carma Mize ( Fiona), David Torres (Donkey), Mara Baldwin (Dragon) and Hanna Bell (Lord Farquaad)-whose kingliness requires some clever physical comedy maneuvering, bring this hilarious show to life. 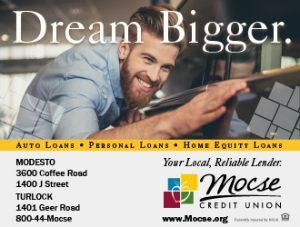 A host of familiarly famous storybook characters like Pinocchio, the Wicked Witch, the Three Blind Mice round out the cast with a small group of elementary school students. 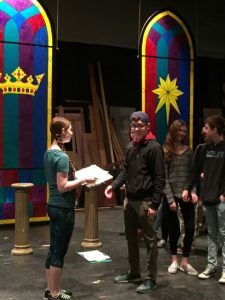 Once Young Shrek and Young Fiona were cast, it was apparent an affinity grew for all of the young actors and a plan was devised to add them all to the show. So, who should come and see this show? Anyone who enjoys comedy. It’s goofy, genuine charm makes it endearing family entertainment. I dare anyone not to smile during “I Got You Beat”. Kudos to an ensemble boasting 40 actors, a set design team led by students and parent volunteers, choreography by Nykea Miles, an integrated live orchestra comprised of students and volunteers, seamless stage management and a genuine dedication to theater to deliver an uplifting tale about realizing your inner beauty. The Last Word. I’m a Believer.